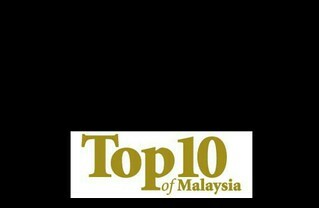 JQ Talks: Pledge Teh Tarik for Malaysia! Take pride in teh tarik, our Malaysian national beverage! There was one point where I was addicted to Lipton's instant 3in1 Teh Tarik and the fun part was me adding some grass jelly for a twist of chew. 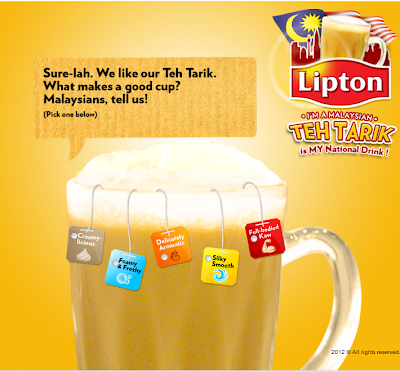 I like how Lipton's Teh Tarik is able to taste so good with the grass jelly. My mom and I had our moments of grass jelly Milk Tea in the past where we make them everyday. 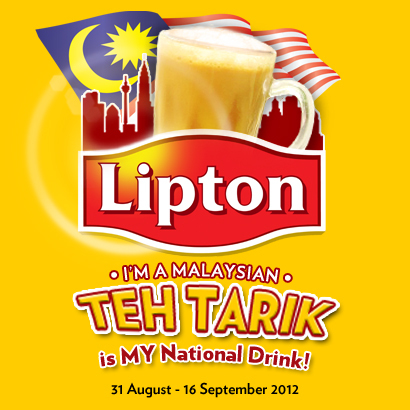 In honour of Malaysia'a 55th Birthday, Lipton is launched a nationwide celebration with the "I'm a Malaysian, Teh Tarik is MY National Drink" campaign which starts from 31 August to 16 September 2012. 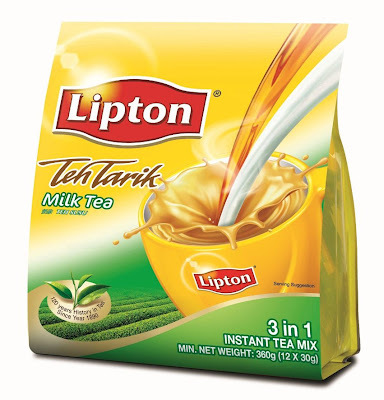 As a Malaysian, what we can do is to unite and pledge support for Teh Tarik via Lipton FB fan page to cement Teh Tarik as Malaysia's national beverage. We are hoping for 55 000 pledges and is on going now! 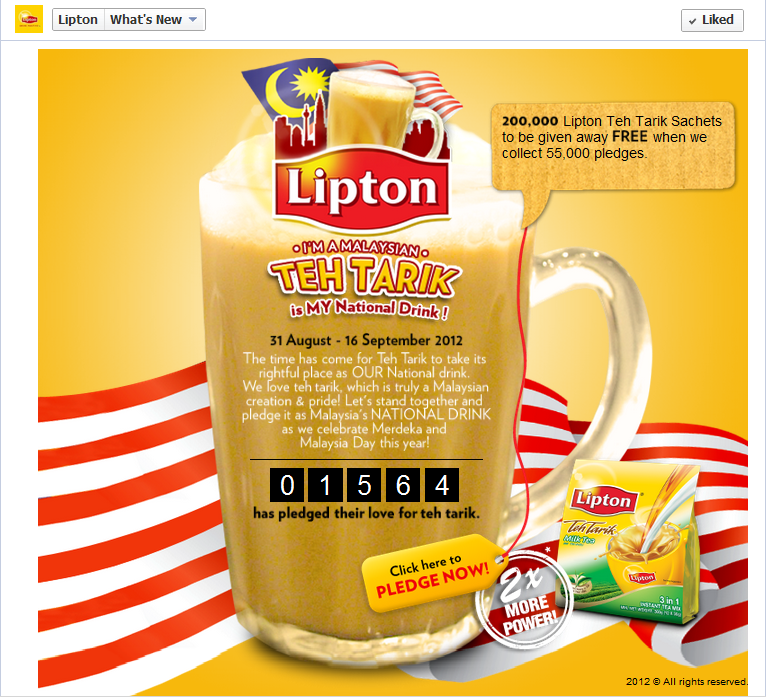 Go to Lipton FB fan page: https://www.facebook.com/lipton to put your pledge. To give back to the society after getting 55 000 pledges, Lipton is giving out 200 000 Lipton Teh Tarik Sachets FREE to Malaysians!